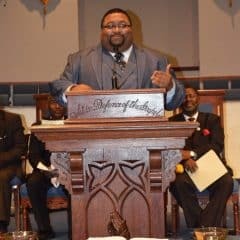 We learn about the story of Sodom and Gomorrah in Genesis 19. The angels had told Abraham of their intention to judge the cities in chapter 18. 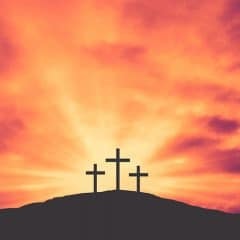 Abraham had interceded on behalf of the cities, but their sin had gone too far. Judgment would be needed to keep sin and evil in check. Only Lot and his family would be spared. 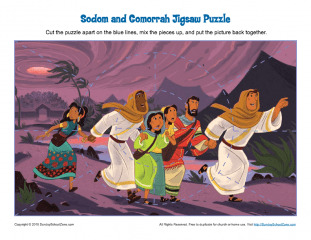 This Sodom and Gomorrah Jigsaw Puzzle will encourage kids to think about the story as they concentrate on assembling the pieces of the puzzle. Used in the context of the story, this activity will help kids understand that God is patient, but will move in judgment in order to keep evil from growing too much.